Fast Shipping (USPS or UPS) 1 to 5 days. Enjoy shopping through our completes and decks section of the site. 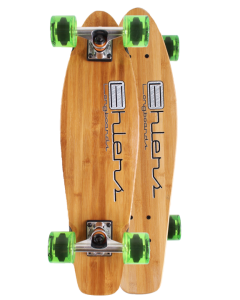 You can customize any of the boards you see below. We pride ourselves on the endless custom options and colors of skate products we offer. You can choose your deck, griptape, truck color, wheel color and wheel size on each complete. With our excellent customer service dept. and easy return policy you can rest assure that your purchases are in great hands. We ship everyday excluding weekends for a fast delivery time. Feel free to ask us anything.